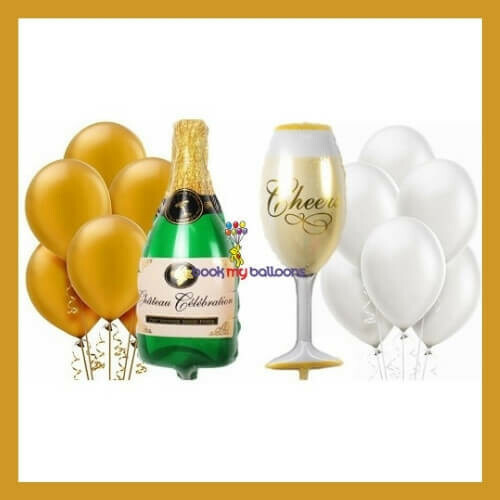 HUGE SIZE: 39″ Size Makes for an amazing photo prop for your special occasion. Always a hit with guests! 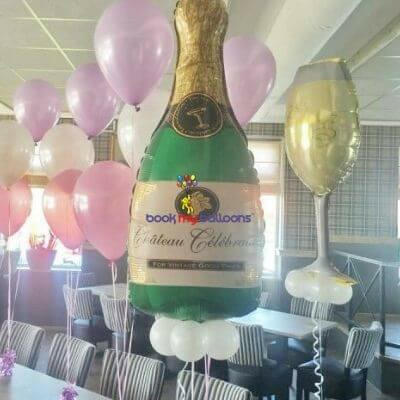 MATERIAL: Mylar balloons make for a beautiful metallic finish. Filled with helium, they float. 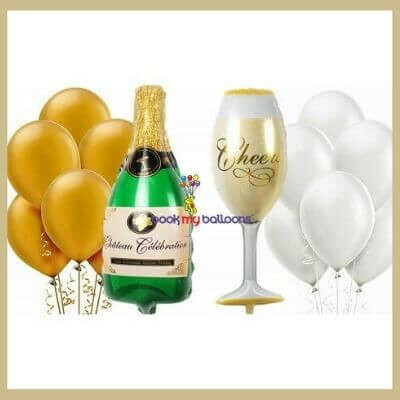 Gold/White 9″ balloons are Pearl Latex and have a beautiful shimmer finish. USE: Photo prop for guests. Party focal point or centerpiece. 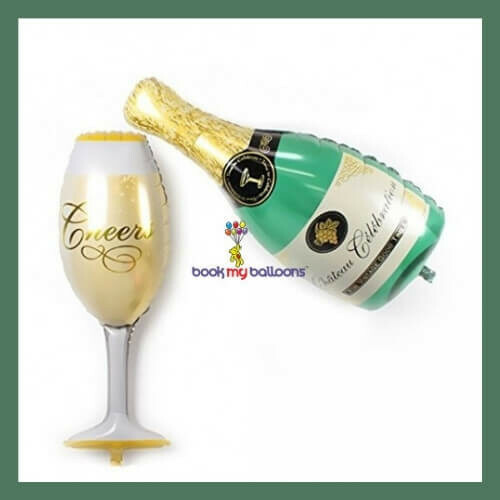 Perfect for proposals, general celebrations, promotion parties, vow renewals, love, valentines day, bridal showers, engagement parties, bachelorette party, and weddings.